Tread off the beaten tourist path with our list of some of the most remote, difficult to access yet stunning locations around India. These destinations may demand a little more effort from your side, but will reward you with sights of unmatched beauty to compensate. 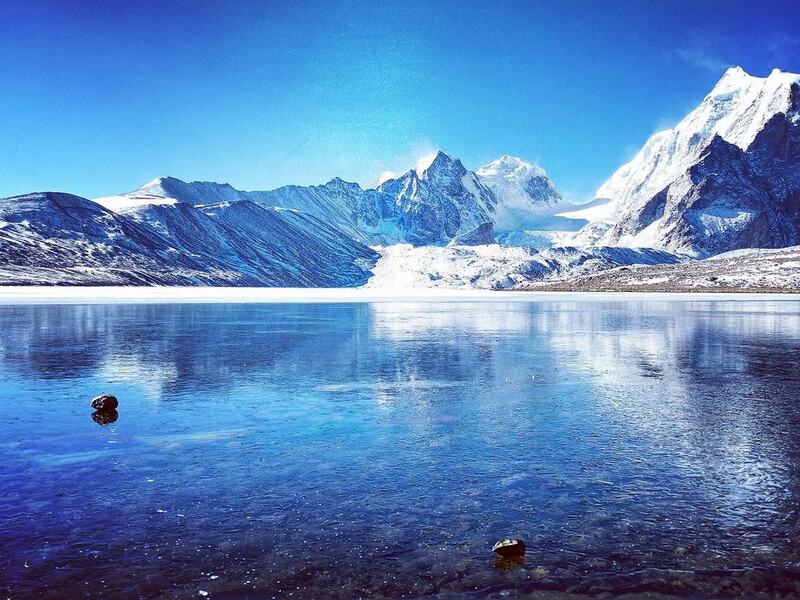 One of the highest lakes in the world, the Gurudongmar Lake sits at an altitude of 17,800 feet just five kilometers south of the Indo-Tibet border. Surrounded by snow-capped mountains, the crystal clear waters of the lake remain frozen almost year round. Considered holy by both Hindus and Buddhists, the lake undoubtedly remains on bucket lists around the world – yet the tough terrain, extreme temperatures and high altitudes hinder most folks. 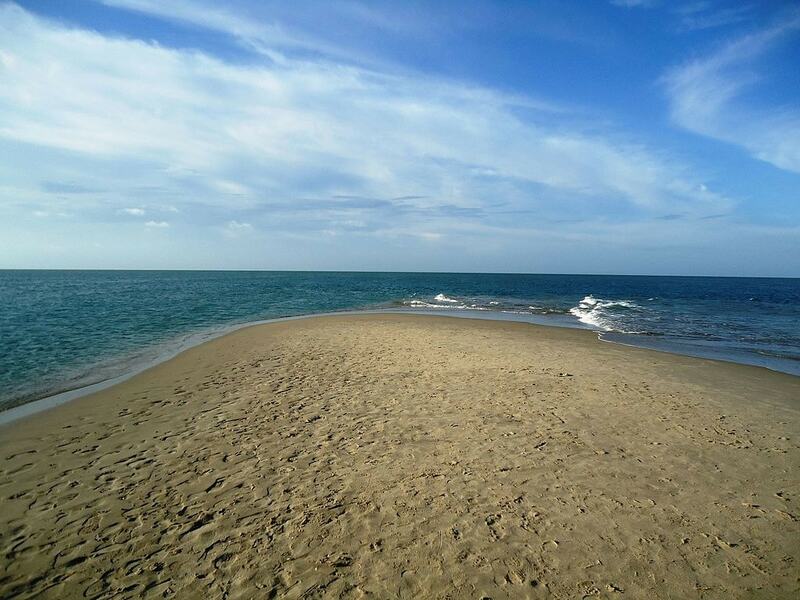 This ghost town at the south-eastern tip of the remote Pamban Island, part of the state of Tamil Nadu is uniquely picturesque, deeply historic and an adventure to get to. Abandoned after a deadly cyclone struck the area in 1964, this almost surreal looking beach is accessible by a scenic train ride connecting mainland India to the island. The world’s second coldest inhabited place, Dras makes for an adventure unlike any other. Located in Kargil district, the area sits surrounded by tough terrain and almost perennial snow. But incomparably striking sights of mountains, valleys, and forests await if you make it. Trekkers will find the area particularly rewarding. This large national park is home to the Phawngpui mountain peak, the highest in the state of Mizoram. Considerably separated from human settlements, the mountains are open to visitors only for about six months every year. 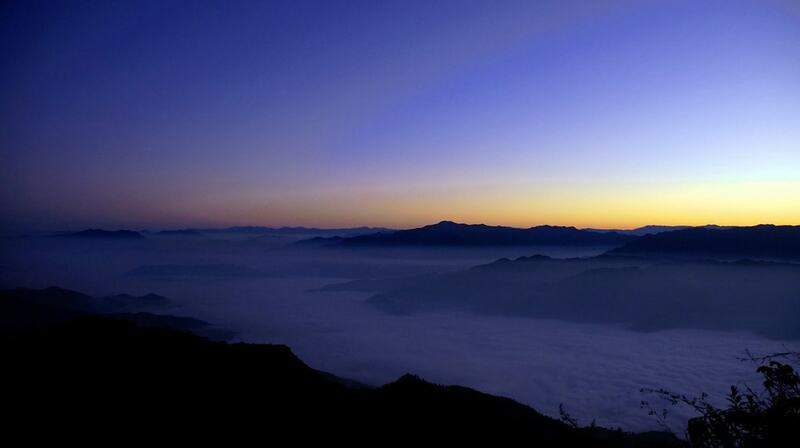 If you do make the trek, stunning sights of the Phawngpui peak covered in blue fog await you. This remote valley in northern Kashmir has been mostly under the tourist radar, primarily owing to the area’s heavy military presence. Sitting on the volatile Line of Control (LOC) between India and Pakistan, this quaint valley by the Kishanganga River (known as Neelum in Pakistan) is a picturesque and green oasis amidst the snow-capped Himalayas. This stunning valley birthed by the Nubra and Shyok rivers, passing amidst the rocky mountains of the Karakoram range, is among the most remote in the country. Accessible by the Khardung La pass, known to be the world’s highest motorable road, Nubra Valley is a striking sight rich with green oasis villages, clear waters and snow-capped peaks. This remote and secluded village in Himachal Pradesh is famous worldwide as the home of India’s most known hashish, Malana cream. However, this ancient village is worthy of your visit for much more than its legendary cannabis. Boasting striking views of the surrounding peaks and pristine greenery, Malana is nature at its best preserved.